I take the 2nd Friday of every month to highlight some upcoming releases I am looking forward to that I hope are Future Favorites. Feel free to do your own post, just please link back to my blog and tell me about your post in the comments. We know how I feel about Stephanie Burgis. This is the 2nd book in the Hardwood Spellbook Series. I adored Snowspelled and can not wait to get my hands on this one. In my recent review of From Twinkle, With Love, I talked about how Sandhya Menon was no an automatic read for me. 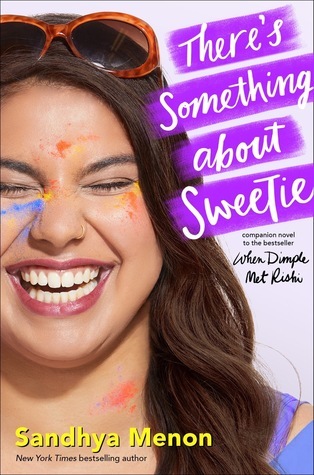 Her newest book looks set to be my favorite of hers yet due to the plot synopsis and the fact that it is Ashish's story. This is a debut author, so I don't really know that much about it other than it looks as cute as all get out. Siblings Meg, Will, and Ariel Griffin are off on an adventure! They can’t wait to spend a week vising their eccentric aunt and her giant, tongue-drooling Newfoundland dog in England. But when they finally arrive, they’re faced with a few local secrets that stir up more than a little trouble. 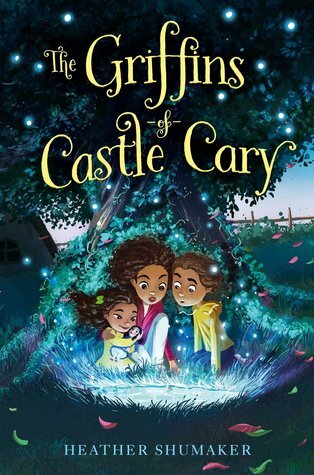 Add in some very peculiar lights, strange new friends, a police chase and some stampeding sheep, and the Griffin kids are in over their heads—literally. Apparently this town has a ghost problem and the three children must race to solve the mystery before the ghosts take something that doesn’t belong to them. What are some upcoming titles you hope will become favorites on your shelf? 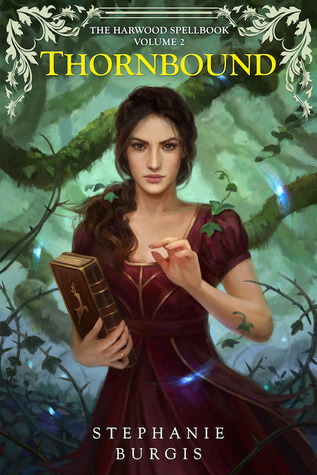 The Lost Girl by Anne Ursu and Over the Moon by Natalie Lloyd are two books that I'm anticipating being favorites. @Brenda I just got my copy of The Lost Girl. Can't wait to start it!